Midfielder George Green, who has returned to Burnley from a loan at Kilmarnock, will spend the remainder of the season in the National League North after moving to Salford City on loan. He will be joining a club who are very much involved in a promotion battle to try and reach the National League. They are currently in fourth place and are likely to make the play-offs with AFC Fylde currently favourites for the one guaranteed promotion place with a nine point lead at the top of the table. 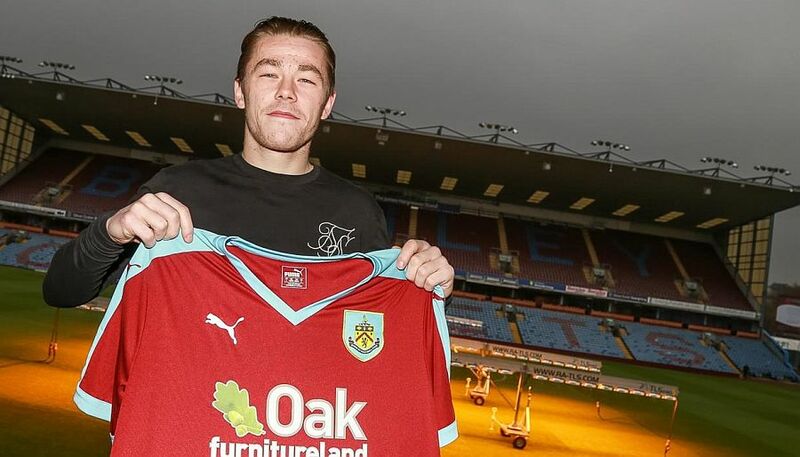 Green joined the Clarets around a year ago and was our first signing in the 2016 January transfer window. After previously having been with Everton and Oldham, he was playing for Ossett Albion. He was signed until the end of the season and impressed enough to earn another year at Turf Moor. On his return from Scotland, he played in this week’s Premier League Cup defeat against Blackburn and was certainly one of our better players in that game. He needs first team football now and he’ll hopefully get that at Salford City. He’s going there with two big games on the horizon. They face FC United of Manchester away in a big derby game tomorrow and next week play host to AFC Fylde, the league leaders. Best of luck to George for the rest of the season at Salford.